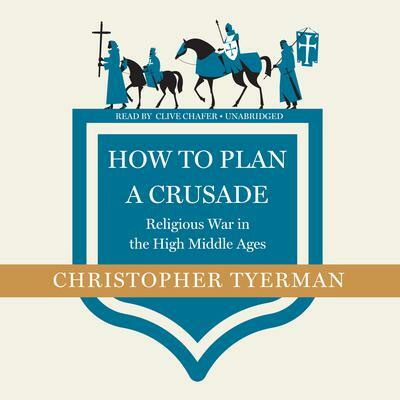 Christopher Tyerman is professor of the history of the Crusades at the University of Oxford; fellow and tutor in history at Hertford College, Oxford; and lecturer in medieval history at New College, Oxford. 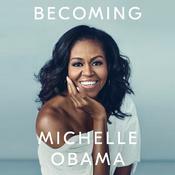 He has written extensively on the Crusades in British publishing, including God’s War: A New History of the Crusades and The Debate on the Crusades. He is also the editor of the Penguin Classics edition of the Chronicles of the First Crusade.